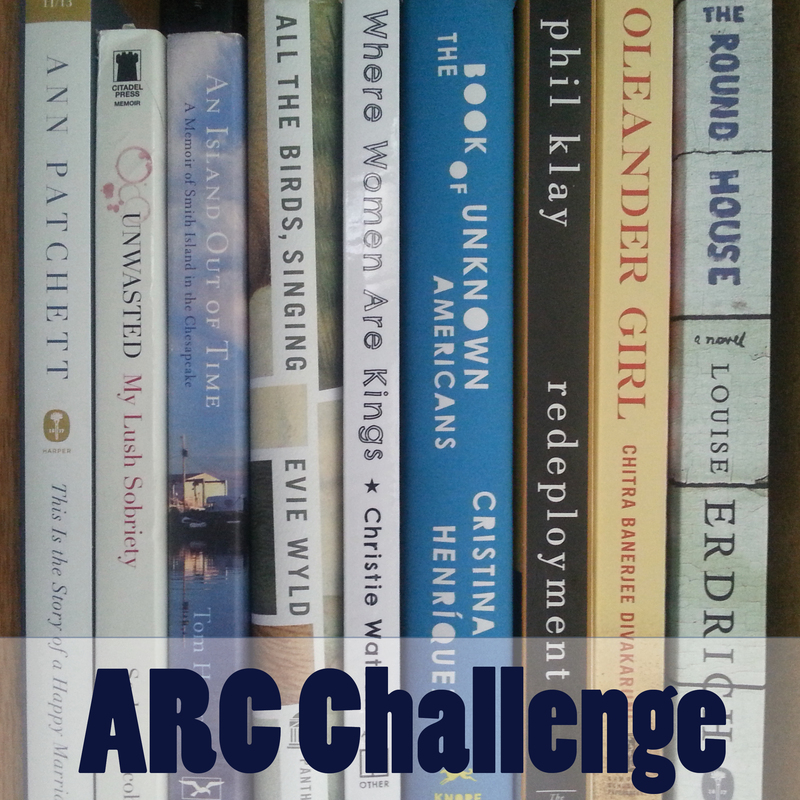 A new year, a new set of reading challenges! I’m very pleased with the progress I made on last year’s challenges. I read a total of 54 books—4 more than my goal of 50—and I completed nearly challenge I set! This year, I have three main goals for my reading: I want to focus more upon new releases; I want to seek out more books with a strong sense of place; and I want to use the library more. 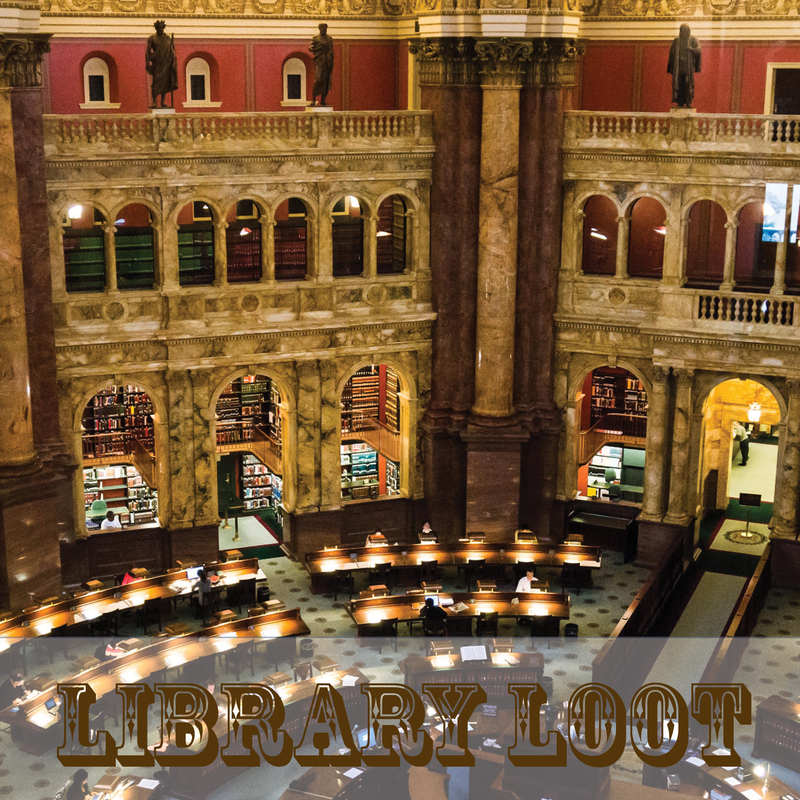 That means I am doubling my goal for my ARC challenge, and I’m adding TWO new challenges: The Geography of Reading and Library Loot. For the first time, I’m also making a few blogging goals as well: I plan to review at least 50 books, and I will focus on my book photography more. In addition, since I’ve been traveling so much (and will continue to do so in the coming year), I would like to write more about the places I visit, both near and far. In 2014, I resolved to read at least 12 advance review copies, and I was happy when I completed 21. But this year, I’d like to up the ante even more, given my interest in new releases. This year, I plan to read 24 ARCs. I’ve always been interested in stories with a strong sense of place. In fact, I began this blog to focus on what I called “Inner Loop Lit”—books set in/around DC or by DC authors. I quickly expanded to read any books that evoked a certain place, whether near or far, real or imaginary. In recent years, I’ve been particularly drawn to books from international authors or set in international locales. Books with “a strong sense of place” aren’t easily defined. But in this challenge, I will count stories that could not happen in another place—narratives that draw from the very soil in which they occur. I will only consider real places—no Narnia or Middle Earth—and I will focus in particular on international books and authors. I plan on reading 15 books for this challenge. I love independent bookstores with a fiery passion, and I have no plans ever to stop. But I would like to extend the same love to libraries. For me, going into a library is like entering a church. When I was a kid, I would check out dozens of books every month. Lately, though, I haven’t relied as much on the library to expand my reading horizons, and I would like to. In 2015, I plan on reading a whopping 20 library books. Of course, once you’ve read some of the books, you may also release them back into the world, either by lending them to your friends or donating them to a local library or thrift shop. I, for one, am always running out of room on my bookshelves, and this challenge helps me winnow out books that I don’t need to keep. Next to each book, I’ll mark those I plan to keep in my permanent collection. If I don’t mark a title, let me know if you’d like the book and I’m happy to send it to you! I really enjoyed this challenge last year; I read 22 of 25 books. But, given my aforementioned focus on ARCs and library books, I’m shooting a little lower this year. In 2015, I plan on reading 15 books from my own collection. In all, I plan to read 65 books in 2015. I always hope to read more than my goal, but given my fast-paced work and school schedules, this is a realistic number for me. I love tracking my progress using the 2015 Goodreads Reading Challenge; add me as a friend and follow my progress! After I began reading more comics and graphic novels, I increased my goal to 100. Here’s to another wonderful year in books! These are such thoughtful reading goals! 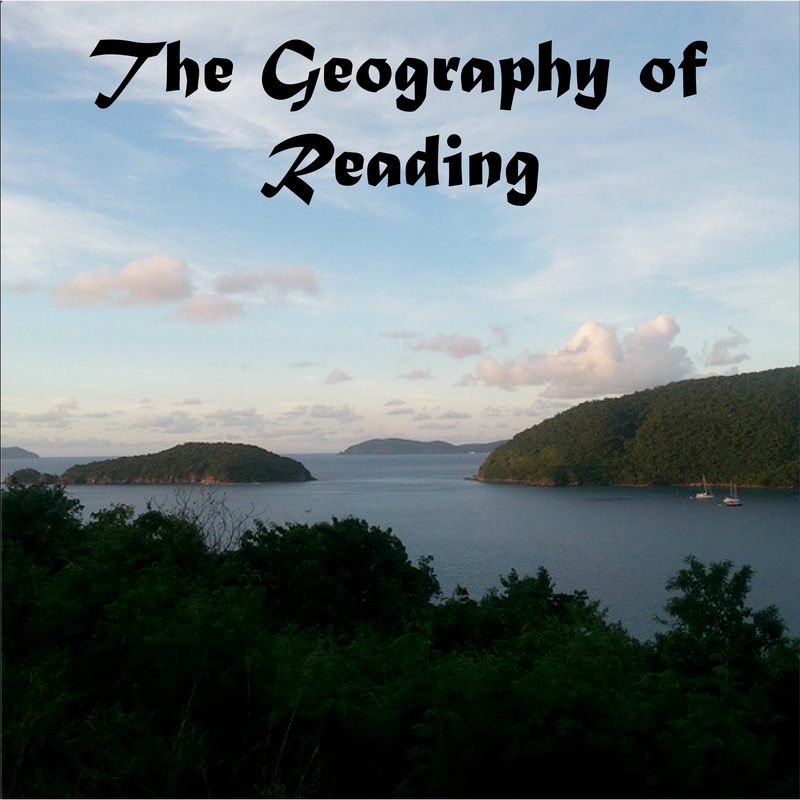 I especially like your geography challenge… Like you, I’ve been drawn to books with a very vivid sense of setting lately. A few I’m in the middle of: The Shadow of the Wind, The Gods of Gotham, and The Underground Girls of Kabul.